AE News - Access East, Inc.
Washington Daily News: Health-insurance seekers have limited time to sign up for ACA plans. Consumers can receive free, unbiased, in-person assistance in signing up for 2019 ACA health insurance. ECU School of Dental Medicine News: HIP homeless health clinic enriched by Access East association. The Health Care Manager: CCPEC Quality staffer co-authors case study. 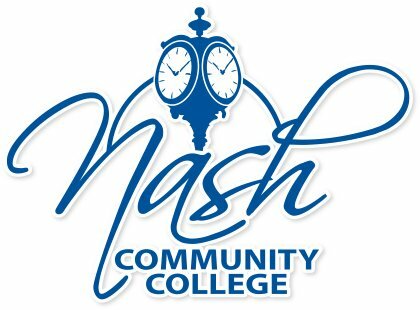 Daily Reflector: Fifth, and shortest, enrollment period is only 45 days, from Nov. 1-Dec. 15. 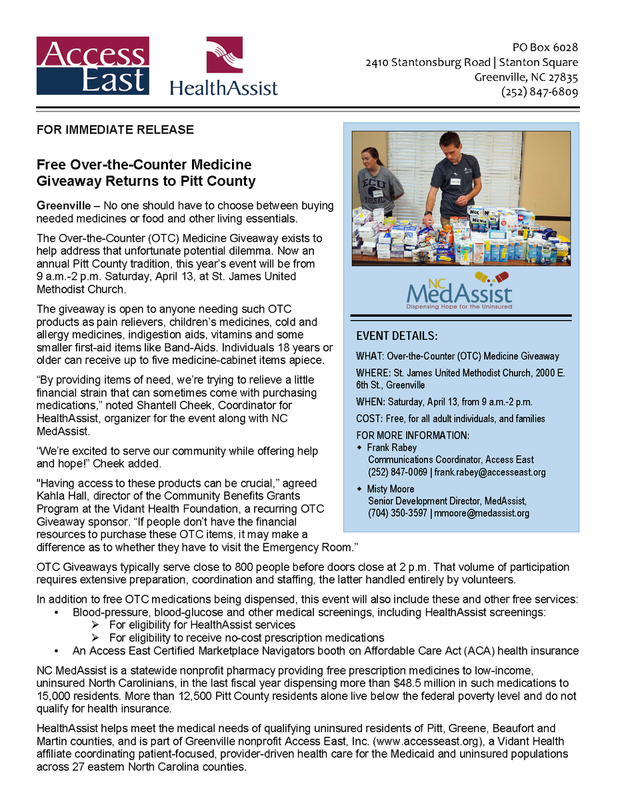 Daily Reflector: NC MedAssist/HealthAssist event helps people get needed medications. ECU News Service: Shelley White, CCPEC QI Specialist, helps coordinate the program. Affordable Care Act (ACA) insurance is often the better option for families leaving the military.